When you’re a band once described as ‘the band that broke the floor’ (referring to a gig they did at Leeds Town Hall that was cut short halfway through when officials panicked that the floor was going to give way) that’s some rock ‘n’ roll legacy you have to uphold. Never a band for regularly lighting up the charts, this trio, originally from San Francisco, still manages to produce interesting music that’s still worth a listen. This, their eighth studio album is no different. Just to warm things up, the album opens with ‘DFF’, a two minute, lyric free micro opus, containing menacing drums and guitars, brooding with intent together. That theatrical guitar rolls over into ‘Spook’. It growls contently for the first part, before letting off a full on bark. It’s all suitably ghoulish, and could become the anthem at all virgin-slaying parties, which let’s face it, have limited soundtrack possibilities as it is. The brutish guitars continue with ‘King of bones’. Peter Hayes attempts to play impartial with his elongated vocals, but the guitars are the school playground bullies, with their DM’s firmly on the bodies of their wriggling victims, with no place to go. The band slows things down with ‘Haunt’, with its quiet guitar intro. Once again, Hayes keeps the vocals just a notch above a whisper, as he’s not one for any shouty shouty stuff. It’s a track that wouldn’t sound out of place on a David Lynch soundtrack. Nor would the entire album, come to think of it. And yes, it’s all pretty haunting. It’s tempting to say that ‘Echo’ lifts the melancholy mood somewhat, but that would be a lie. Still, there’s a dark beauty here that soars during the chorus. It’s single material that’s for sure, and a stand out track on the album. You know when some titles for songs just click, and others, don’t? Well ‘Ninth Configuration’ has to be nominated for worst song title of the year. As you can imagine, there’s no catchy chorus that compels you to shout these two words out at the top of your voice. Still, it has a pleasing melody that wafts in and out like a knowing tide. There’s something a little on the familiar to the beginning of ‘Question of Faith’. It sounds like it could be the intro of a Radiohead track; in fact, it features some quirky guitar work too that wouldn’t sound out of place on one of their albums either. 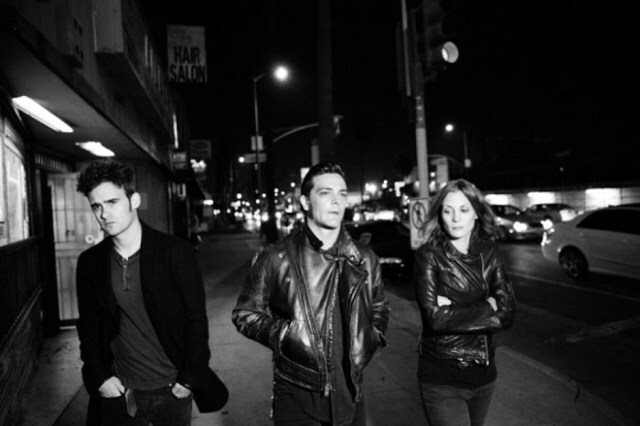 The one thing that roots it in the BRMC world is the vocals, that although consistent, lack variety. ‘Calling them all Away’ is the longest track on the album, coming in at just under seven minutes long. It’s no surprise to learn then that it takes its sweet time to warm up. But when it does...oh wait, hang on, does it? It isn’t until past four minutes in that some guitars awkwardly interrupt, but do so in a polite fashion as to not rock the calming boat, as it were. It then dissolves into the distance like a weak memory. In an attempt to wake you up is the vibrant first single ‘Little Thing Gone Wild’, with all its bells and whistles. The band suddenly spring into life, as if they’ve just been injected with adrenaline to bring them back from the brink. If truth be known though, there’s just a bit too much chaos in the air making it less appealing. Thankfully a more laid back vibe returns with ‘Circus Bazooko’ which could possibly win the award for most entertaining title of the year award. It has the motion of a carousel, with its gentle ups and downs, travelling in a circular motion, with no real hiccups along the way. It’s about as whimsical as the band get. The vocals kick in pretty quick in ‘Carried from the Start’, and continue as they mean to go on, the guitars have other ideas. It’s a swirl of noise with a choker around its neck, preventing it from going full throttle. When it soars though, it nearly reaches the dark, foreboding skies above. The end comes by way of ‘All Rise’. The tempo slows for a track almost resembling a ballad – almost. But maybe it’s just the appearance of a piano that’s throwing us. It’s like the musical equivalent of the band waving goodbye to the album, in whichever way it’s possibly deemed cool to do so. And then, quietly, it is done. Overall there’s a retro feel to Wrong Creatures; it feels like it should be listened to in the eighties, while revising for an exam. And for that reason, it’s a sound that is almost of another time. A great, boisterous time at that, but just not of today. 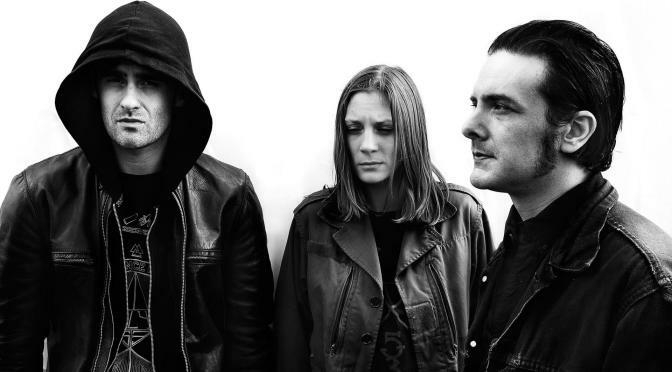 Not that there’s anything wrong with that; BRMC still do what they do best, grind out tunes that have been dipped in a vat of goth, that each groan a little when exposed to daylight. 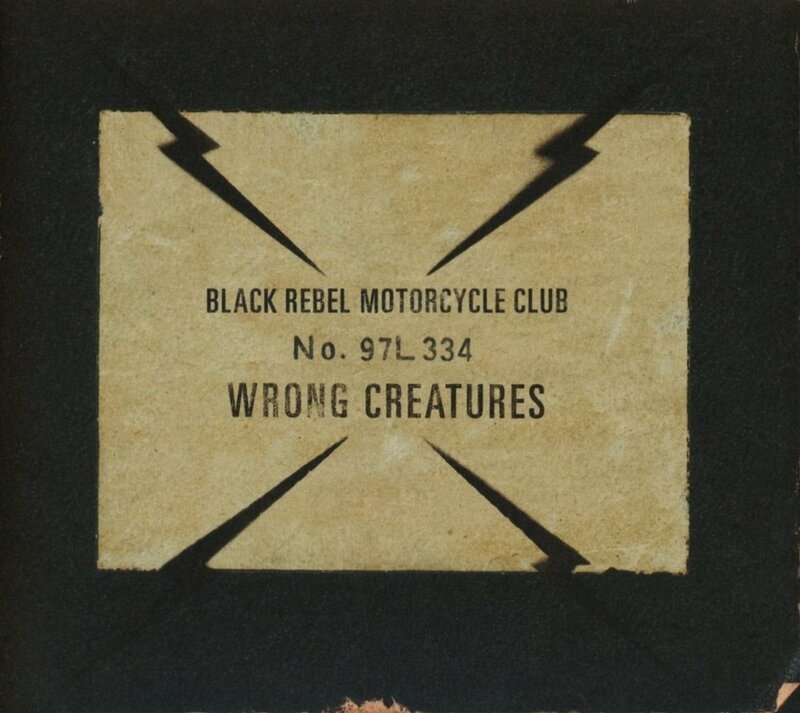 It may not tickle your feathers after one play, but the more spins you give it, the more you’ll appreciate this curious collection of ‘Wrong Creatures’ for all the right reasons.